Rich Church, Poor Church is a daylong leadership development event for motivated members, lay leaders, and pastors. Motived in what way? They want the mission of Jesus Christ to thrive in their community and take root in the next generation. They are motivated by seeing people’s lives being transformed spiritually, and therefore, at the most fundamental level of their humanity. They are motivated to see people helped, healed, blessed and empowered in real time, locally! More details: February 23, 2013. 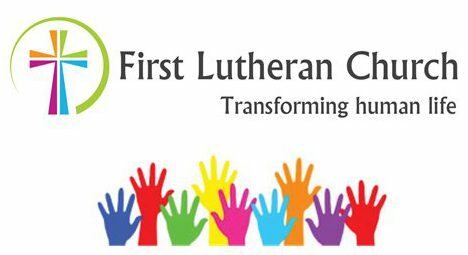 8:30 a.m. – 3:30 p.m., St. John’s Lutheran Church, 625 E. Netherwood Street, Oregon, WI. Cost per person is $25 until Feb 15. After that date it is $30 per person. 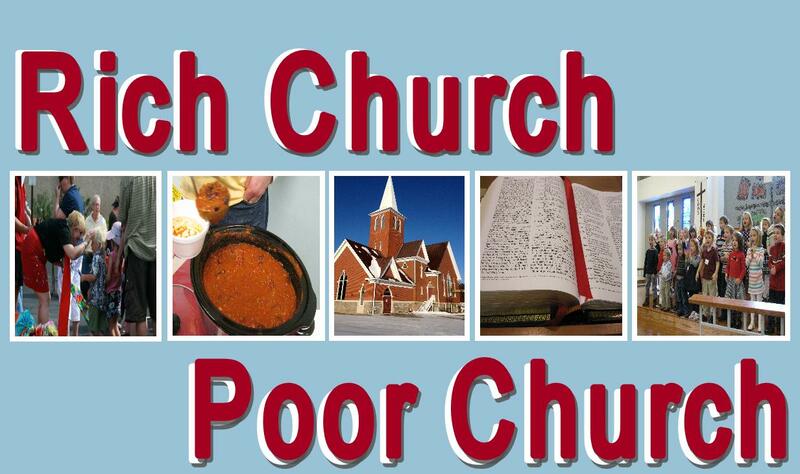 Rich Church-Poor Church is the title of Clif’s recently released book. He will be sharing his observations on key differences in a Rich Church, where money is not a barrier to mission-ministry and a Poor Church that spends great energy always trying to acquire money often to the detriment of mission-ministry.